Once again, we are at that time of year where awards are given to those who excel in the industry in which we work. 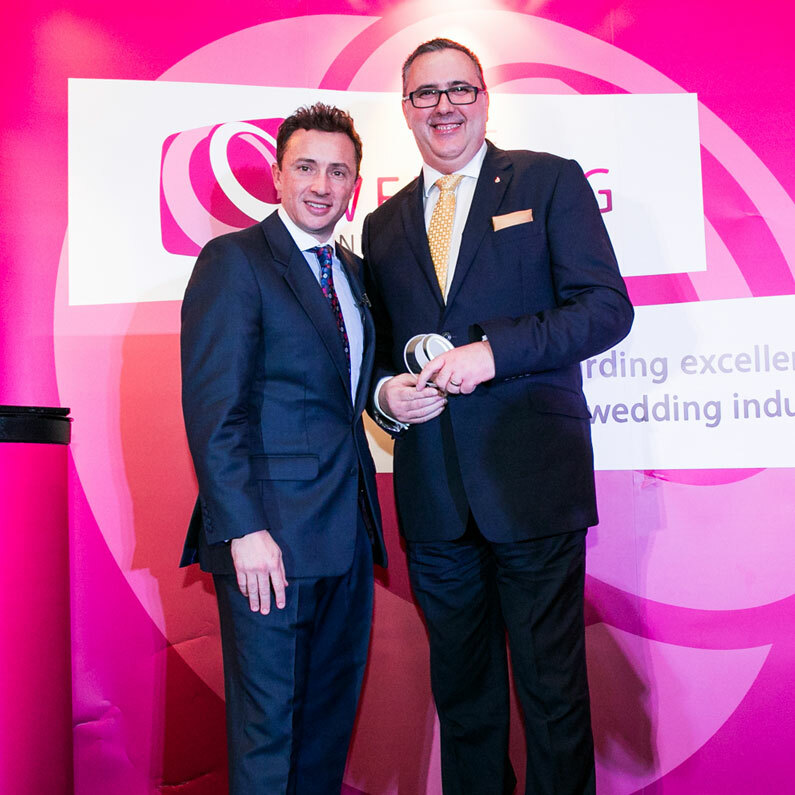 We have been thrilled to have been nominated for a Guides for Brides award for our Wedding DJ services, which is a wonderful accolade, and something that we are incredibly proud of. Although winning awards is not why we love our job so much, it certainly gives us a great boost to realise just how much those who we work with appreciate us – as they really are at the centre of everything that we do on a daily basis. Getting nominated for, and sometimes winning, these awards, shows us that we are doing our job right, and it’s great to know that our couples feel that we are serving them well. We treat every couple in a truly unique way, with a service that will result in the wedding of your dreams. This means that no matter how you have been picturing your big day, we are sure to be able to make it a reality. 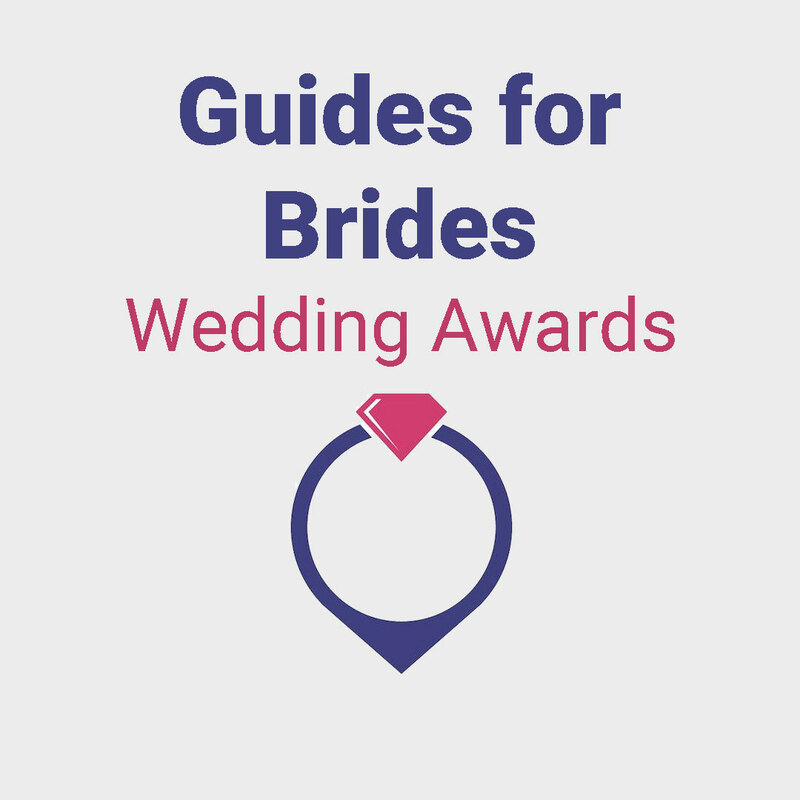 It is a particular thrill to be nominated for a Guides for Brides reward, as the company are huge in the industry, and specialise in giving brides to be all of the information that they need about everything from venues to wedding cakes. To be considered a top wedding DJ by this company is certainly something to be proud of. Your wedding day should definitely be the best day of your life, and for this reason we remain determined to stay at the top of our game at all times, meaning that we can provide you with everything that you need. 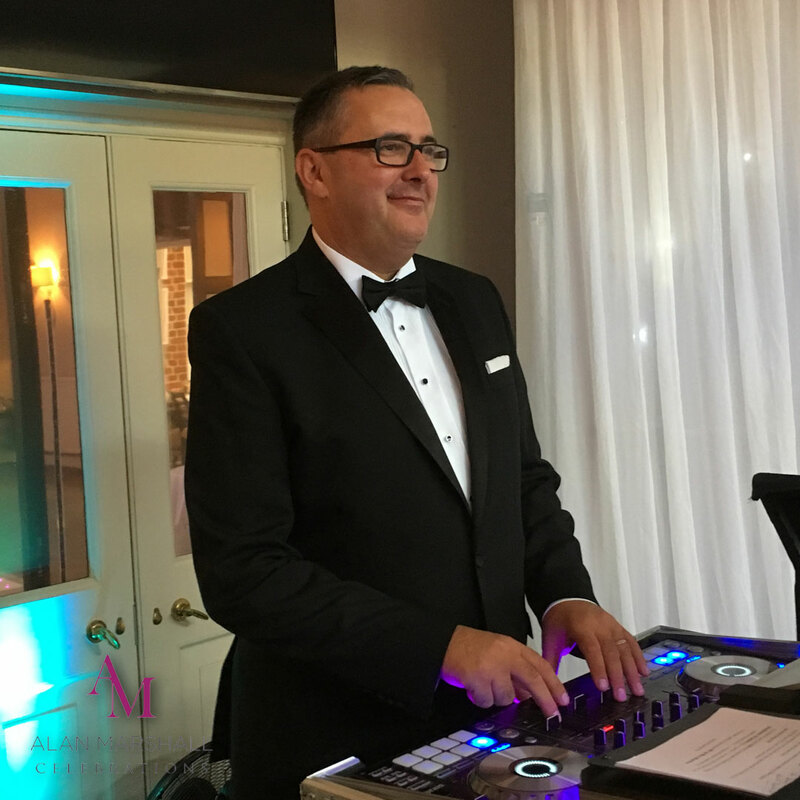 We become close to all of our couples, meaning that you can be sure that you have not only a great professional wedding DJ to help you, but also a friend – and when you’re getting married, that’s exactly what you need.